Instant messaging is helpful in a number of ways. To learn how to install a good messaging platform that can work for you; please click the website. When it comes to designing and developing or even buying an integrated instant messaging platform that can help your brand communicate and connect with your audiences in real-time using sophisticated and meaningful communication channels; you should - usually - count on experts. A professional messaging channel not just helps your brand communicate and connect with your defined set of meaningful audiences; it also helps you carry out the fundamental tasks in a meaningful manner; without having to earn your brand any type of functional issues. Read on! Instant messaging is helpful in a number of ways for businesses of all shapes and sizes. It yields highest value for service for customer service, internal communication, sales and beta testing and receiving customer feedback. 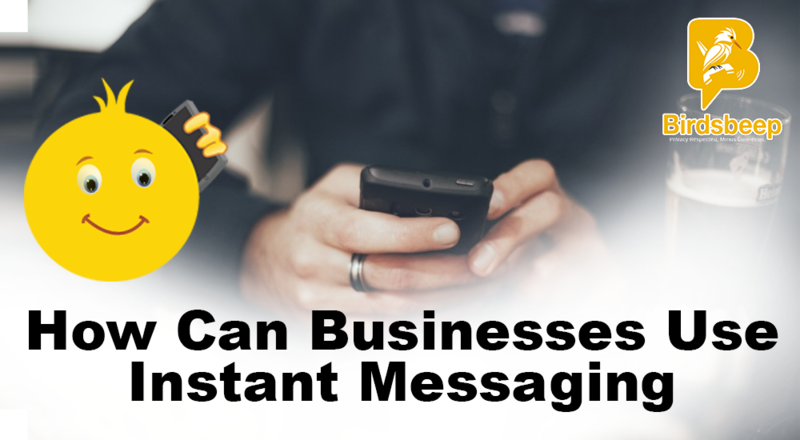 This article briefly covers some of the most important reasons why your business needs the help of instant messaging services to not just connect and collaborate but continuously improve your services. The world is evolving at a fast pace. The people or whom you call your targeted customers are using hand-held devices to connect and communicate with their audiences. 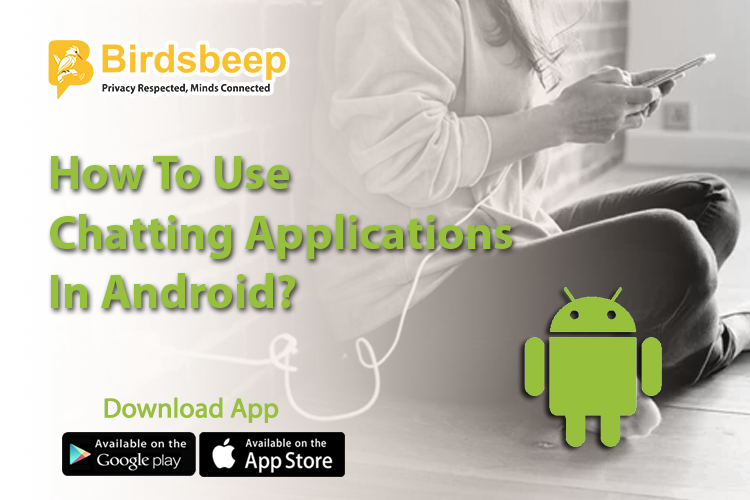 In order to reach out to those clustered set of very important and strategic customers; you need to have an active mobile presence and connect with them using chatting applications; which they use. Using instant messaging; you can easily and smartly reach out to your audiences. Instant messaging is affordable, and despite that they are extremely balanced. The messaging systems can quickly reach out to your defined set of audiences, and offer you a number of improved features. There are literally two types of instant messaging available - public and private. The security of the applications makes them extremely hard and shell-proof for literally anyone to crack into their security. 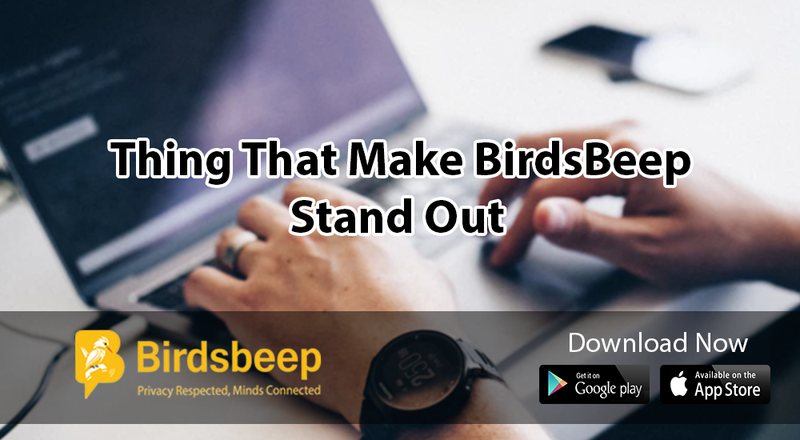 The messaging applications such as BirdsBeep can offer you highly layered security features so that you can easily and simplistically work around the key factors; without having to worry about literally anything. 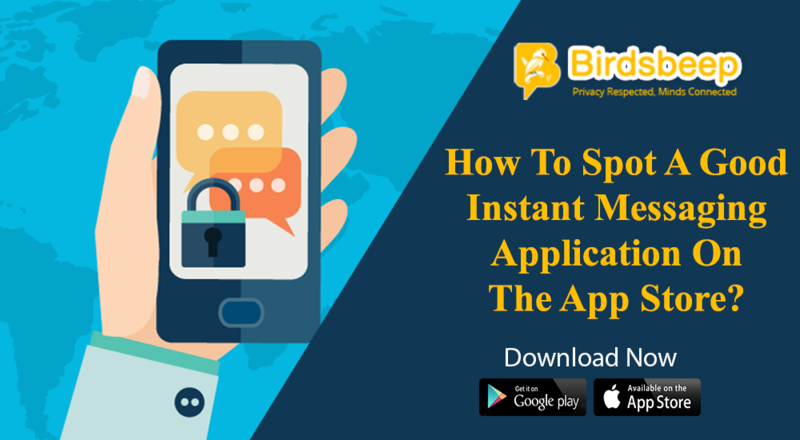 Another beneficial aspect of instant messaging is that it offers a great and improved communication system. You can holistically carry out a live communication; without having to break away the flow. Instant messaging is beneficial in the fact that they offer enhanced customer support system. Using the source, a business can easily and securely start and carry on its communication with its defined set of audiences. When it comes to instant messaging, you need to know that it has fewer issues. The instant messaging platforms offer you integrated systems to holistically start a communication and then work on it. Other than the above-mentioned factors, instant messaging is helpful in the fact that this is very useful in times of emergency. 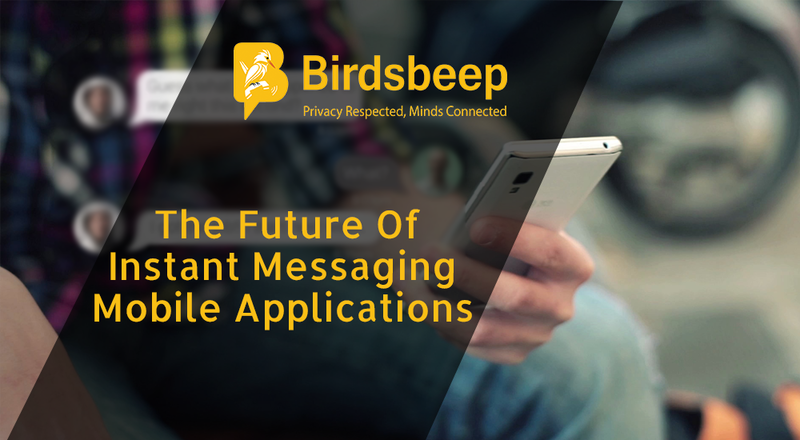 To learn more about instant messaging, how to install a good messaging platform that can work for you; please click the BirdsBeep.